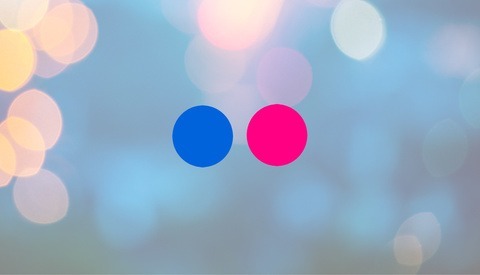 In a huge acquisition for the industry, SmugMug has announced that they've purchased Flickr. 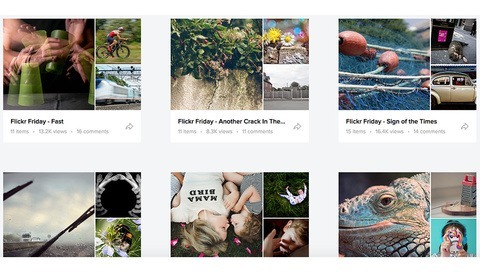 Flickr is known as one of the original photo-sharing sites, having been around since 2004, but its relevance has waned in recent years. Nonetheless, the site still boasts over 100 million users and billions of images. Still, its future was unclear after Yahoo was purchased by Verizon last year. 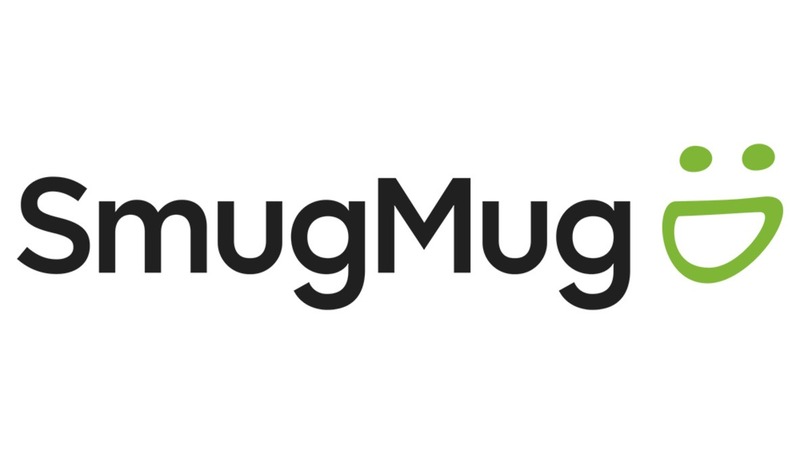 SmugMug existed even before Flickr, coming onto the scene in 2002. For those who use Flickr as a more serious photographic tool, news of the acquisition should be welcome, as a frequent complaint was that Yahoo's lack of specialization in photography had left the site to languish. 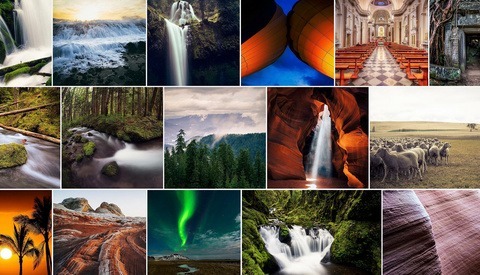 CEO Doug MacAskill says SmugMug plans to get feedback from Flickr's users and employees before moving forward with any changes on the site, but he did tell USA Today SmugMug plans to reinvigorate the platform. It sounds silly for the CEO not to totally know what he’s going to do, but we haven’t built SmugMug on a master plan either. We try to listen to our customers and when enough of them ask for something that’s important to them or to the community, we go and build it. For now, however, Flickr will remain independent as SmugMug gathers data and determines the best plan for the two companies. SmugMug declined to reveal the specifics of the deal, including price. Once mighty Yahoo (owner of Flickr) is reaping the Karma of its hubris. Remember when Google offered itself to Yahoo for just $1M? Sad that it's not uncommon, Netflix offered itself to Blockbuster but the CEO refused, saying streaming is not the future, DJI offered GoPro to produce all of that company's camera systems as a partner and possible merger/acquisition. Companies should now be very forward-looking and gutsy to risks to succeed in this era. Is it possible that Nikon/Canon is now late in the mirrorless game? The thing is, had Yahoo purchased Google, we probably wouldn't have all that Google now offers. Same for all the others. If they dump the Yahoo email requirement it'll already be a better product with that simple change. If I had images on Flickr I'd be downloading that stuff pronto. SmugMug is a paid service, they didn't buy Flickr to keep it free. Expect Flickr to be going the way of Photobucket soon. "We think you are going to love Flickr under SmugMug ownership, but you can choose to not have your Flickr account and data transferred to SmugMug until May 25, 2018. If you want to keep your Flickr account and data from being transferred, you must go to your Flickr account to download the photos and videos you want to keep, then delete your account from your Account Settings by May 25, 2018. I suggest downloading your stuff and shutting down your Flickr account pronto. Did you get that for a paid Flickr account? I have not received any "push communication" on the topic yet. No. I have a free non Pro account and I still got this. I grabbed all of my photos and will most likely be deleting my account come May 25th. All SmugMug cares about is buying new customers, not keeping the ones they have. Maybe now they will get rid of all the pictures of Lego figures that seen to make it in explore daily! Some of those Lego figure photos are fun to see, however.